How does immigration impact the tech sector? 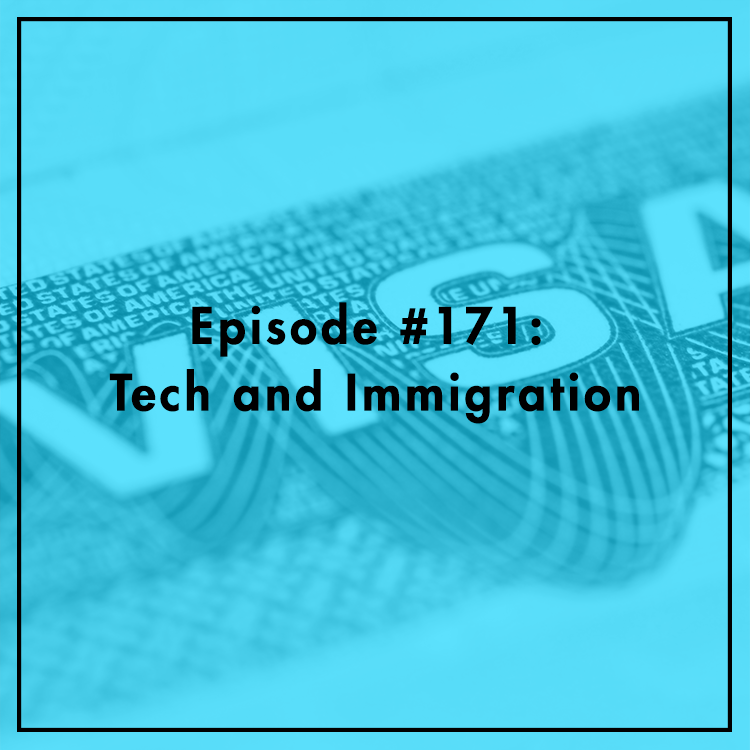 Recently, President Trump ordered federal agencies to review the H-1B visa program, which is used by many tech companies to fill roles they claim can't be filled by Americans. As a candidate, Trump took tough stances on immigration. Should tech companies be worried? Could the review actually improve the program by rooting out fraud and abuse? What role should Congress play? Evan is joined by Michael Hayes, Senior Manager for government affairs at the Consumer Technology Association.